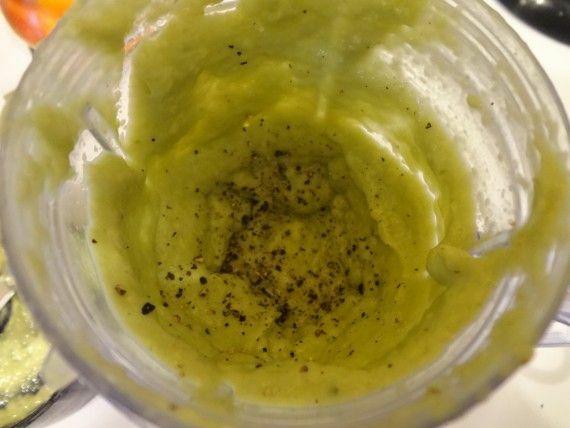 We’ve been trying to create salad dressings without oil in them. 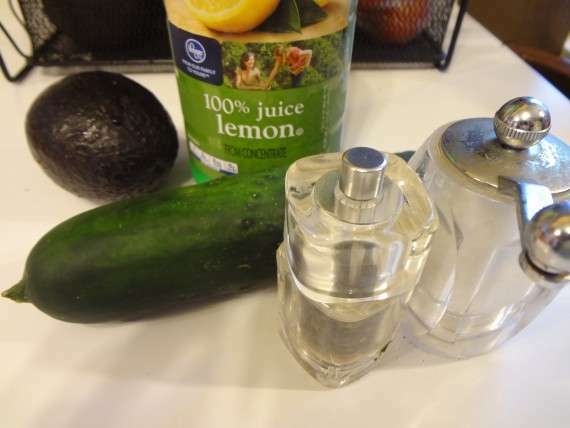 This is one of those quick and easy salad dressings I’ve been making for a long time. Just a few simple ingredients that you probably have on hand tossed into a magic bullet, blender or food processor and it’s ready. It’s also great as a sandwich spread in place of mayo. Super creamy and delicious! No oil, sugar or gluten in this one. All fresh, whole, plant based ingredients. 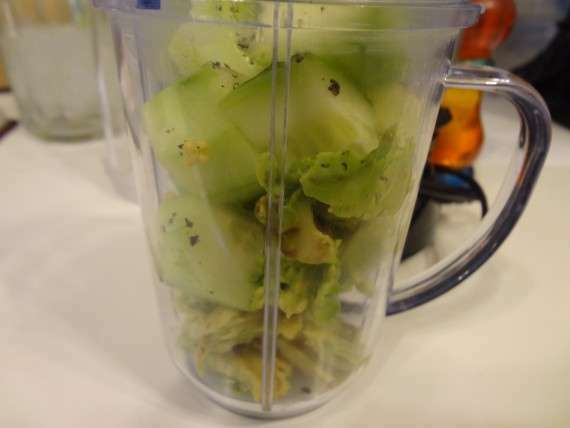 Simply toss all your ingredients into your processor and blend. Add water a tablespoon at a time until you reach the consistency you like. Add pepper and salt if desired. Quick and easy, without all the junk in regular salad dressing. So much better for you and so delicious! Amounts are per serving, based on 6 servings.